Creative Kidz- sharing the joy of music and learning. The intention of my music and work with children is to be a guide for young learners, to take them on a magical journey into the world of music, movement and language. Together we discover new lands, new songs and have a whole lot of fun doing so. 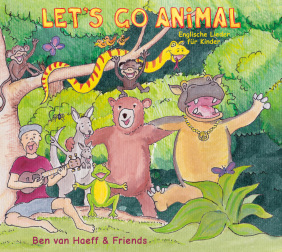 all new CD and musical adventure 'Let's Go Animal'. Disappearing monkeys, animals that like Hip Hop, a Bear Hunt (if you're not to scared), a visit to Grandpa's Farm and plenty of surprises. If you already now Ben's english kids CDs then you're gonna love this, and if you don't, well catch it if you can! 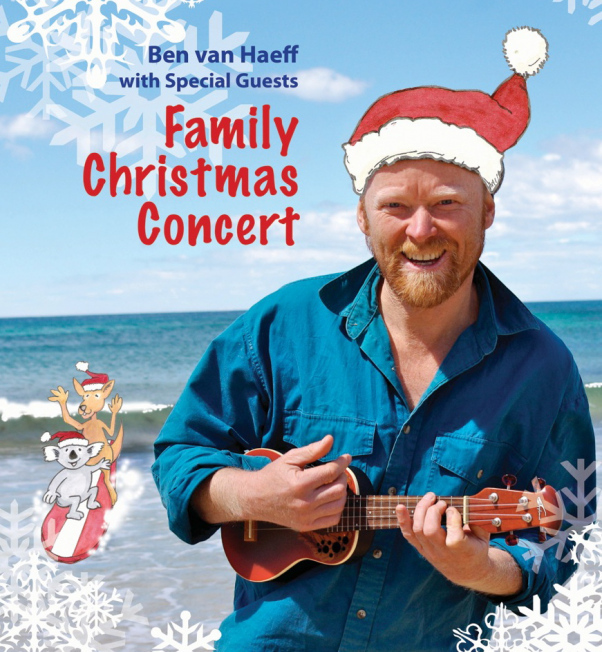 Ben van Haeff is an Australian children’s singer-songwriter and together with his musical family, the Sunshine Boys, they offer an entertaining and engaging interactive show for children and their families. Their unique bilingual concert program (songs English-Dialog Deutsch) brings music to life in a unique and memorable way, inviting kids on a magical adventure that will engage their imaginations whilst getting them singing and moving. Together we discover new lands, new songs and have a whole lot of fun doing so. 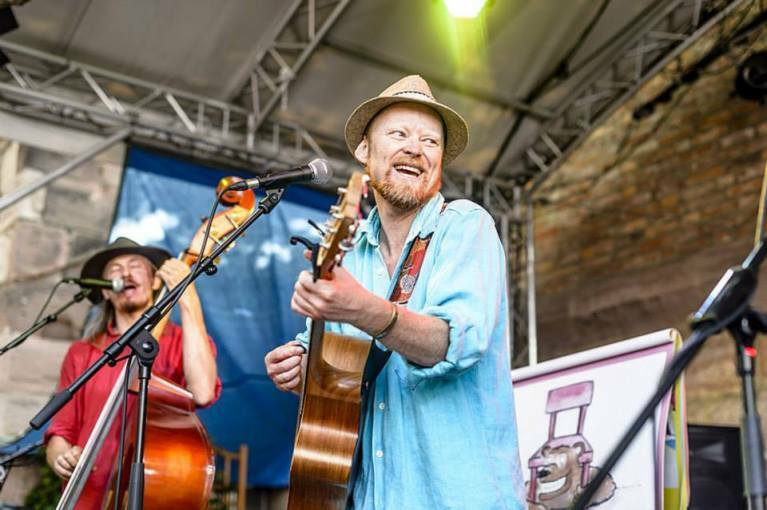 Journey to Australia, meet the wobbly wombat and sing with the kookaburras, or build your own house and dance with Ben’s charismatic friends on Sunny Street. Step inside to a world of magic, music and fun! kindergartens. For more Infos, see Meine Angebot.